Wednesday, May 15, 2019 at 1:30 p.m.
Design Control Board (DCB) Meetings are held every third Wednesday of each month at 1:30pm. Meetings are cancelled if a quorum is unobtainable or if there are no items for the agenda. Evening meetings may be arranged whenever there is an agenda item that has broad community interest, such as the first time a development project is presented, or policy initiatives by the Department of Beaches and Harbors or Department of Regional Planning are discussed. Meetings are open to the public. Prior to the implementation of any exterior modifications or improvements to any Marina del Rey parcel, review and approval by the DCB is required. This includes new development, renovations, repainting, signage, re-landscaping, etc. The DCB can approve a submittal as proposed, approve it with revisions, or deny it. 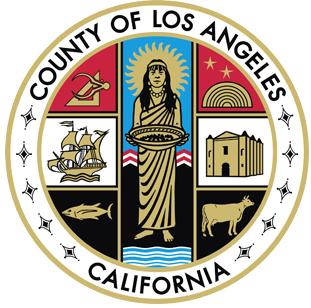 Depending on the type of request, additional permits may be required from the Department of Public Works Division of Building & Safety, the Department of Regional Planning and the California Coastal Commission. Each Supervisor appoints one DCB member. The DCB is required to be composed of: two architects, one landscape architect, one developer, and one member in the field of business management.